Dr. Rickabaugh received his Bachelor of Arts in biology from Wichita State University in 1978 and his Doctorate of Dental Surgery from the University of Missouri-Kansas City in 1982. He was inducted into the Omicron Kappa Upsilon honor society for his noteworthy achievements at UMKC. Following dental school he was commissioned as an officer in the United States Navy Dental Corps, and served on active duty for 8 years. He attained the rank of Lieutenant Commander. After his naval service, Dr. Rickabaugh attended the University of Pittsburgh, where he received his orthodontic specialty training. He graduated with a certificate in orthodontics and a master’s in dental science, and moved to Winston-Salem. Dr. Rickabaugh is active with organized dentistry/orthodontics and maintains membership national, regional, and state societies. He is passionate about the profession and observes daily how treatment impacts peoples’ lives. To support his beloved profession, he has served and continues to serve in leadership roles. 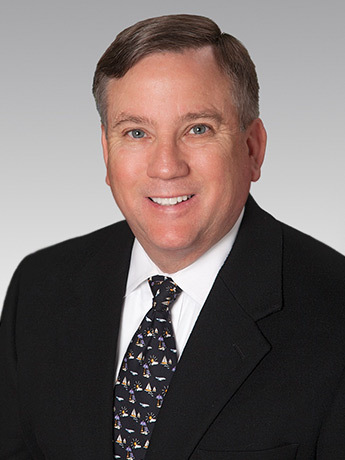 He is a past president of the Forsyth County Dental Society and the North Carolina Association of Orthodontists. 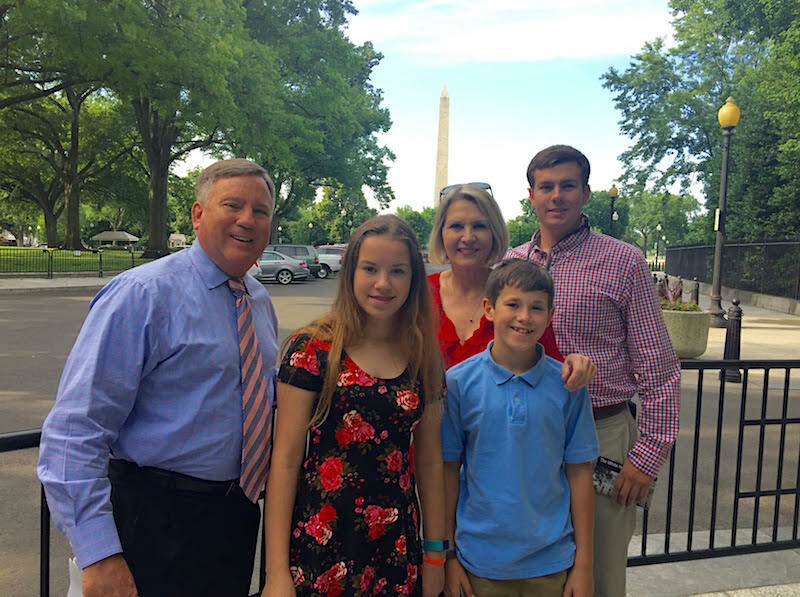 He has also served as the NC Director to the Southern Association of Orthodontists as well the NC Delegate to the House of Delegates for the American Association of Orthodontists. Dr. Rickabaugh has recently been selected to be the Speaker of the House of Delegates for the AAO and will assume that position in May 2018. He will serve as the Speaker until May 2021. Dr. Rickabaugh and his wife live in Winston-Salem with their newly adopted Latvian children, Sophia and Erik. Their son Thomas is an assistant track supervisor for Norfolk Southern Railroad. Soon he will be transferred from Christiansburg, Virginia to Toledo, Ohio. In his free time, Dr. Rickabaugh is in the bleachers watching baseball or volleyball games, going to DASH games, or boating on Lake Norman. When time permits, he upland bird hunts or competes in field trials with his German Shorthaired pointers, Butch and Waco.